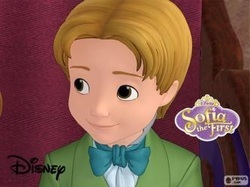 Enjoyed voicing Prince James on the Disney Channel Special TV movie Elena and the Secret of Avalor. 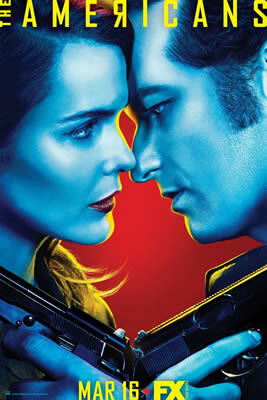 I had an amazing time working on the season 4 premiere of The Americans on FX! Season 4 premieres on March 16. 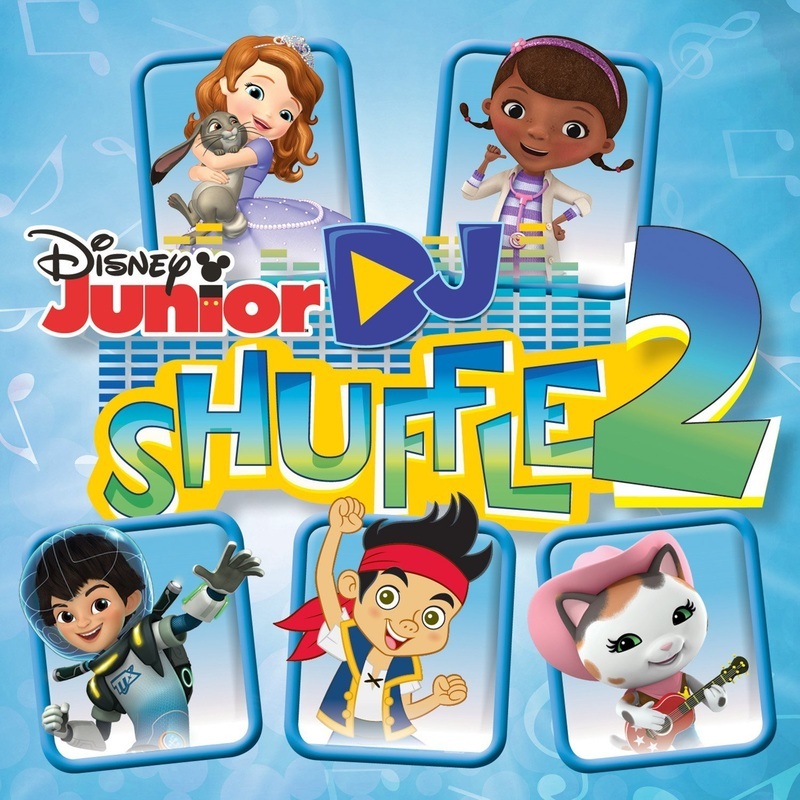 DJ Shuffle album features NEW MUSIC from hit Disney Junior TV Series like Sofia The First, Doc McStuffins, Henry Huggle Monster, Sheriff Callie, and Jake and the Neverland Pirates. Tyler is featured voicing the character of Prince James fro Sofia the First. Get your copy now! Check out my new music video! I'm so proud to be part of this award winning film, currently playing in select theatres and soon to be released on DVD! Click here to see it on the NY Post website! So excited Sofia the First is nominated for 6 Daytime Emmys! 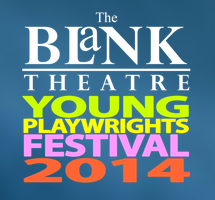 I'm so proud to be working with such amazingly talented people! Click Here to see more! "The new season includes appearances by Disney Princesses Mulan (voiced by Ming-Na Wen), Tiana (voiced by Disney Legend Anika Noni Rose) and Rapunzel (voiced by Mandy Moore). The guest voice cast for season two includes Alyson Hannigan (“How I Met Your Mother”) as a young faun who always felt she wasn’t special enough; Ginnifer Goodwin (“Once Upon A Time”) as the castle’s kitchen maid who aspires to be an inventor; Melissa Rauch (“The Big Bang Theory”) as Ruby’s fairy godmother; Anna Camp and John Michael Higgins (both of “Pitch Perfect”) as a charmingly sinister princess and a tall fire-breathing dragon; Isla Fisher (“The Great Gatsby”) and Sean Astin (“Lord of the Rings”) as two adventurous young sprites; Nick Offerman (“Parks and Recreation”) as a well-connected fox who reigns over Enchancia’s woodland creatures; Robert Morse (“Mad Men”) as an elderly retired sorcerer; Christian Borle (“Smash”) as an ambitious, young castle steward out to take Baileywick’s job; Oliver Platt (“The West Wing”) as a sickly old dragon; Tracey Ullman (“The Tracey Ullman Show”) as a happily wicked witch; and Phylicia Rashad (“The Cosby Show”) as a cranky ice witch who eventually allows her heart to be melted by the power of music." And me ... as Prince James! Hope you'll be watching.